Exceptional sales and support for Epicor's award-winning ERP solutions. 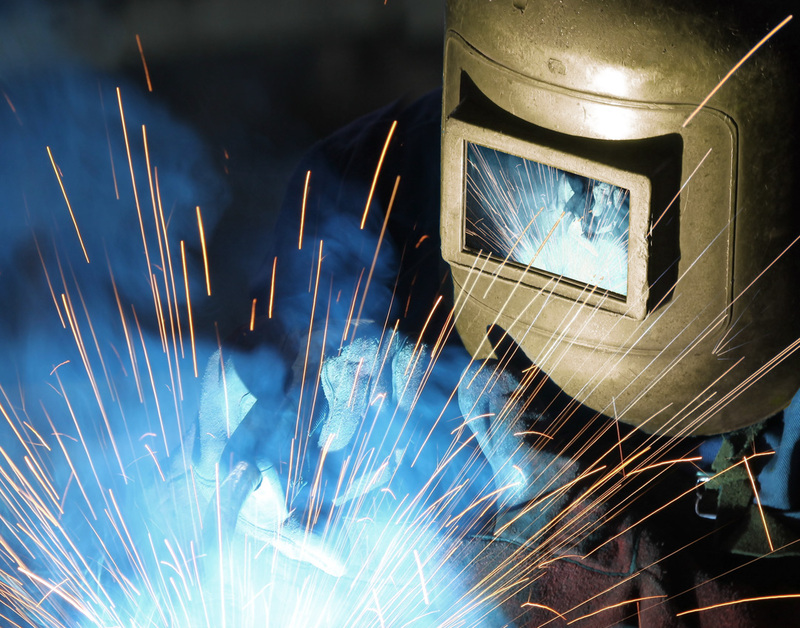 We sell and support Epicor's award winning ERP solutions geared to fit the needs of a wide range of industries. Utilizing our years of experience and depth of skills, we help our customers boost the bottom line, become more efficient, and improve customer service. Our highly-skilled and experienced consultants will assist you in your implementation of any size. Installations are customized for any business, allowing you to increase productivity and integrate multiple systems into your financial package for seamless management and reporting. Noventus Solutions provides a global ERP platform and enterprise applications from Epicor® that give businesses of all sizes the flexibility needed to compete in today's global marketplace. 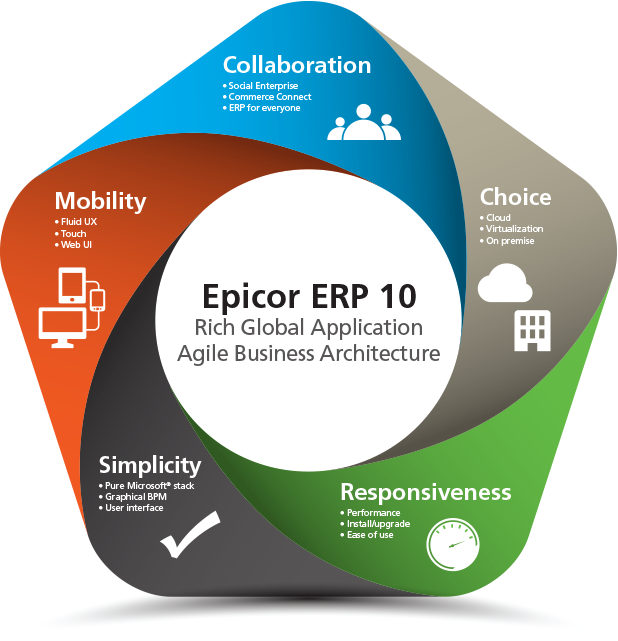 Epicor's next-generation global ERP system is designed for the way people work today, yet is ready for how people will work tomorrow. Our expertise and experience in custom solutions will help you tailor your financial or business application to meet your exact specifications. We develop all of our solutions with efficiency and simplicity in mind, so that using them is a breeze. © Noventus Solutions. All rights reserved.